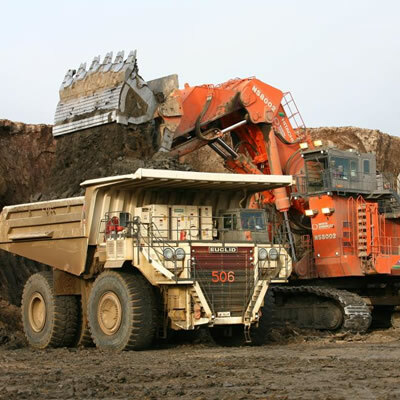 The Mining Association of Canada (MAC) welcomes today's federal budget, which includes several commitments that will provide much needed supports for the country's minerals and metals industry, one of the most significant contributors to the economy in the natural resources sector. Budget 2019's focus on Canada's North, exemplified through the commitment of over $700 million over the next 10 years in new and focused funding to ensure Arctic communities have the opportunity to grow, is welcome news for Canada's mining sector. The Infrastructure deficit in Canada's North is something that has long been a point of focus for MAC and its members. 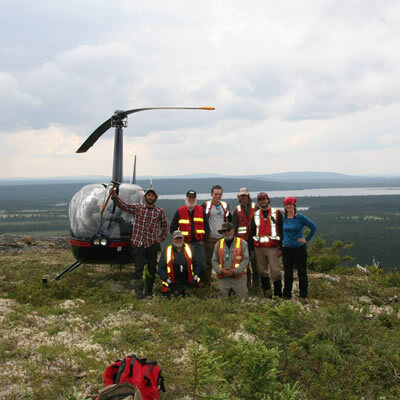 "Mining is the largest private sector driver in Canada's North, directly employing approximately 8% of the total territorial population. 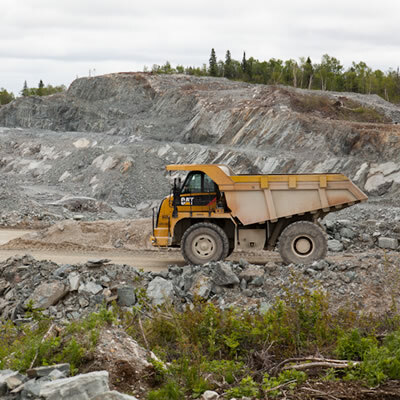 However, it is much more expensive, 2-2.5 times more, to build the same precious or base metal mine in the North than in a centrally located region, and 70% of this cost differential derives from the infrastructure deficit," said Pierre Gratton, President and CEO of MAC. "The future of Canada's mining industry lies increasingly in remote and northern regions, but will remain unrealized unless we close the infrastructure gap. The commitment to increase the allocation of the National Trade Corridors Fund to Arctic and northern regions by $400 million over eight years is good news." In addition to its support for the North, Budget 2019 also signaled the government's commitment to investing in its future workforce through a number of training programs that hold much promise in providing what's needed to support the mining industry's labour force. Given the fact that most mining takes place in remote and northern regions of the country, the expansion of the Student Work Placement Program will be particularly helpful in providing hands-on experience to show the many opportunities available in the sector. "We are pleased to see a commitment to skills training emphasized in today's budget," continued Gratton. "With the mining industry expected to need close to 100,000 new workers over the next 10 years, it is essential that skills development and training be a priority, and the new Canada Training Benefit is a step in the right direction. Given that our sector is proportionally the largest private sector employer of Indigenous peoples, the focus on Indigenous training is extremely encouraging as those communities are particularly essential to the future success of our industry." 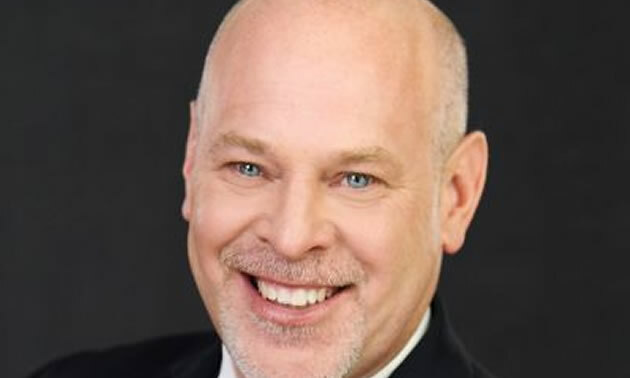 "Many of the commitments included in Budget 2019, coupled with 2018's federal Fall Economic Statement, which included a five-year renewal of the METC and enhanced accelerated capital cost treatment for resource projects, will play a role in improving Canada's competitiveness, particularly in mining," continued Gratton. "Today, the federal government has taken several steps that reflect our industry's priorities on northern regions, in addition to our future workforce."